The 5th of ibond will be roll out on 21 July. 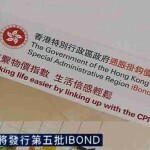 Hong Kong residents can apply for iBond through the placing banks such as Bank of China (HK). The interest rate of this tranche of iBond is expected as 4%. 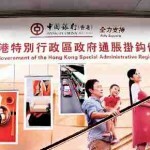 The Hong Kong government launch of the fifth inflation-linked retail bond, namely iBond, under the retail part of the Government Bond Programme for subscription by Hong Kong residents from 21 July to 29 July. Hong Kongers can apply for iBond through the placing banks, securities brokers or the Hong Kong Securities Clearing Company Limited. 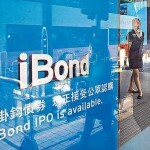 The size of the fifth of iBond is HK$10 billion and a term of three years. HK government will pay at least 1% of interest twice a year on each unit of subscribed iBond (HK$10,000 per unit) until its expiry date. The maximum return will be determined according to the average inflation rates in the last six months. The interest rate of past 4th round of iBond was around 4.39%. 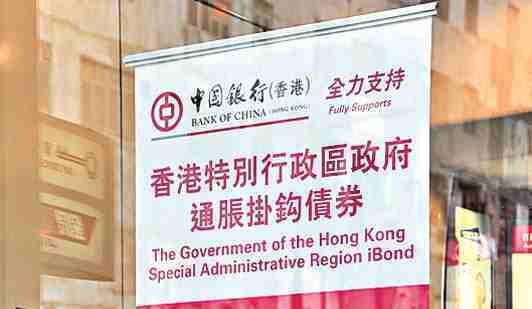 The Government announced the fifth inflation-linked retail bond, or iBond, will open for subscription on July 21, with a maximum issuance size of $10 billion. 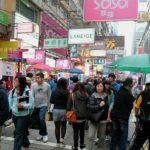 It will have a tenor of three years and bond holders will be paid interest every six months at a rate linked to Hong Kong’s inflation, subject to a minimum rate of 1%. Applications close at 2pm on July 29. People can apply through any of the placing banks, securities brokers or Hong Kong Securities Clearing Company. The iBond will be issued on August 7 and listed on the Stock Exchange on August 10. It can be traded in the secondary market afterward. The issuance is an initiative announced by the Financial Secretary in his 2015-16 Budget to further develop the local bond market.